When asking that question, You must first make sure that You currently have The Andersen 200 Series Narroline window in Your home. The first thing to look for is the Andersen logo in the bottom right corner of the glass. Now let’s make sure it is the Narroline Window. It’s really simple. If the window does not tilt in for easy cleaning, it’s a 200 Series Narroline Window. The Andersen Narroline windows were introduced in 1968. They were often used by builders in the new construction of homes at that time because they were a recognized brand, easily accessible from building supply houses and they were still affordable. This was Andersen’s “go to” window for many years. The only problem was, at that time, windows did not have a tilt in features yet. 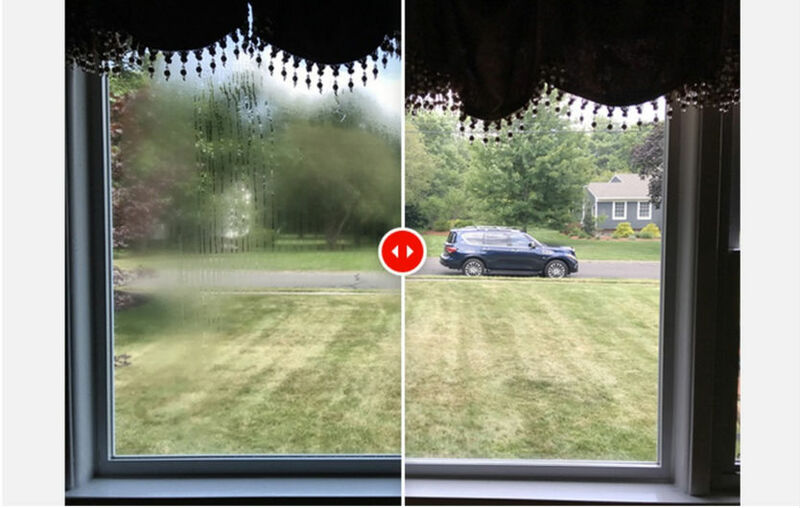 In the years to follow, Andersen had developed their 400 Series Tiltwash Windows and as they grew in popularity with Andersen customers, many just weren’t in a position to do full window replacements on their homes. It was at that time that Andersen realized that they had a tremendous amount of customers out there that still didn’t enjoy the ease of use that a tilt in window can provide, they decided to do something about it and the Narroline Conversion Kit was born. So why is the Narroline Conversion Kit such a great option? Let’s start by considering why we need to replace our windows to begin with. 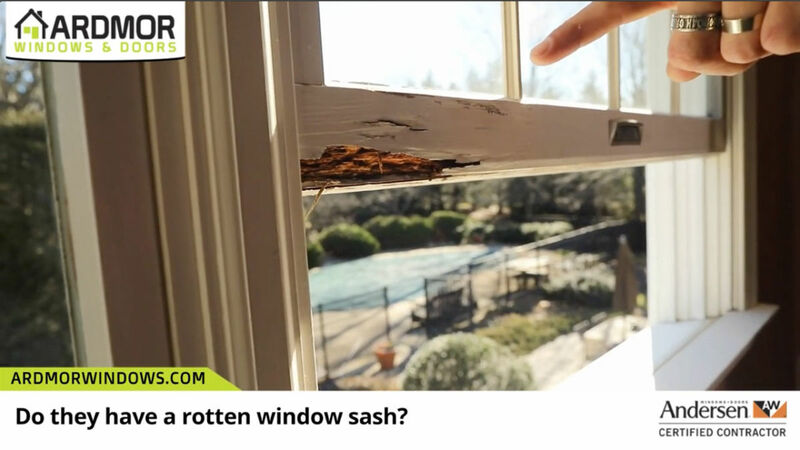 In most cases, it is more than just not being able to tilt the windows in. In general, windows will typically last about 20 years or so before they begin to break down. Insulated glass seals begin to fail, some begin to rot or warp and some need more repairs than it’s worth. In today’s widow market, most replacement windows are made of vinyl and they are almost always less expensive than their wood counterparts. As a matter of fact, wood windows such as Andersen can sometimes be twice the cost of vinyl but if you have Andersen windows already, you know it’s just a really nice window. Now back to why the Narroline Conversion Kit is such a great option. Well, first and foremost, it can be installed for about as much as a vinyl window. 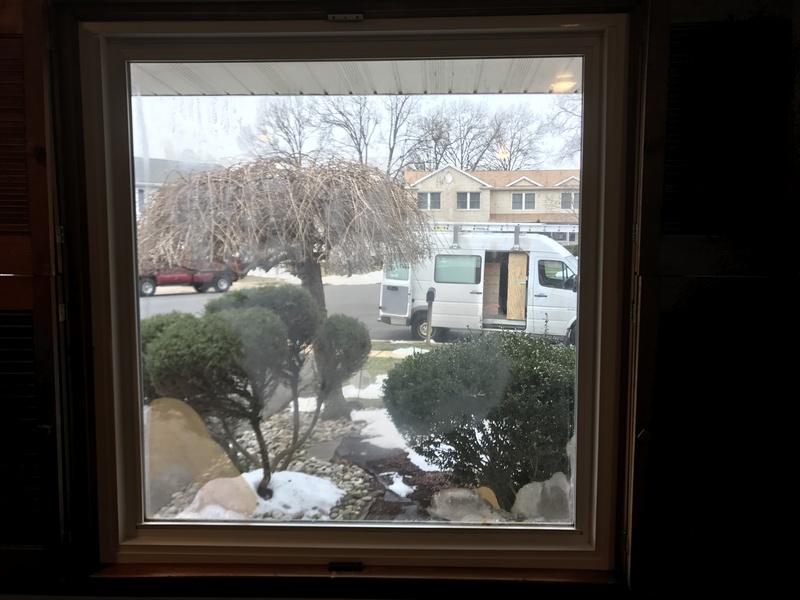 It can also be done with very little disruption to your home and when it is all done you will have a brand new Andersen 400 Series Tiltwash Window for about half the cost. Now let’s take at look at how it’s done. The Andersen Narroline Conversion Kit consists of two new sashes, two new jamb liners and new balancers and hardware. The new conversion kit is installed using the existing frame of the old window, removing the old sashes and jamb liners. The end result is that you will now have beautiful new Andersen windows, complete with their exclusive LowE4 glass and tilt wash feature at a fraction of the cost of a full replacement. We invite you to watch the video below to see exactly how the Andersen Narroline Conversion kit is installed and remember, here at Ardmor Windows, Our installers are certified by Andersen so you can feel confident that the job will be done right.